Poetry has always been an integral part of our culture. Since time immemorial, the sub-continent has been a bustling hub of gifted poets, born to make history. From Mir Taqi Mir to Faiz Ahmed Faiz, we have some legendary names in the world of Literature. What about the women though? When it comes to naming female poets, most of us probably go blank. This is mainly because these poetesses were never a part of the literature we were taught in school, and seldom do we find their names next to the greats when it comes to lists for the greatest poets — they’ve been excluded from history for all intents and purposes. It’s time to tell her story. Along with men, women have played a key role in glorifying Urdu literature. On this World Poetry Day, we celebrate the trailblazers, the fascinating women who did not conform to norms, the ones who turned their passion for poetry into a wonderful reality. Their words were penned down in ink, and they can’t be smudged out. Here’s a list of female poets with talent so exceptional that it transcends time! Being the first major published female poet in Urdu, Ada Jafri was known as the first lady of Urdu poetry. Despite growing up in a conservative society where women were not allowed to think and express themselves independently, Ada took a bold step and started writing poetry at the tender age of 12 under the pen name Ada Badayooni. She introduced feminist strains of thought about discrimination and the dehumanisation of women in male-dominated Urdu poetry. Main Saaz Dhoondti Rahi, Shehr-i-Dard, Harf-i-Shanasai and Safar Baqi are some of her most notable poetic works. The Government of Pakistan honoured the poetess’ services by awarding her the Pride of Performance award in 2003. Belonging to a literary family, it was natural for Zehra to be blessed with a creative mind and impeccable writing skills. 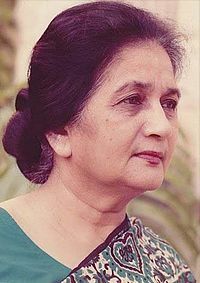 Starting her career at a very young age, she paved her way into Urdu literature and managed to gain prominence at a time when Urdu poetry was largely dominated by men. Back then, women were considered incapable of writing ‘serious’ poetry, but Zehra who believed poetry couldn’t be divided and segregated by gender roles proved everyone wrong with her outstanding work. She soon emerged as a brilliant poetess and wrote about the experience of being a woman, joys and compromises, through her poetry. In 2006, Zehra was awarded the Pride of Performance. A subtle tone, graceful demeanour and heartbreaking poetry — Parveen Shakir was the epitome of elegance. Although her poetic work mainly revolved around romance, she used her words to highlight the plight of oppressed women as well. 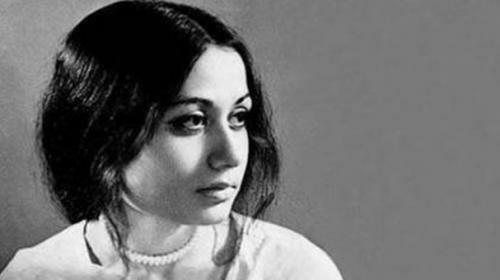 Starting her career at a young age, Parveen greatly contributed to Pakistani literature. Some of her most remarkable works include books such as Khushbu, Mah-i-Tamam Sad-Barg, Khud Kalaami and Inkar. 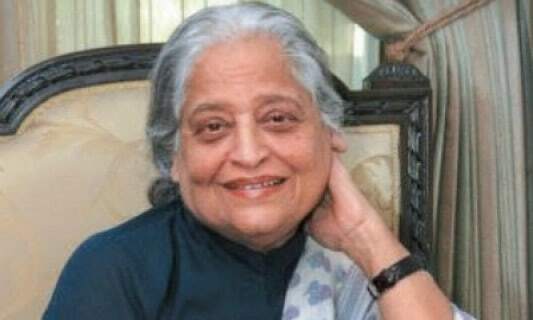 Along with many other accolades, the poetess was also honoured with the Pride of Performance award in 1990, for her outstanding services in literature. Parveen was one of the greatest of her era and her poems will forever be etched in the hearts of her fans, not just in Pakistan, but all over the world. Fighting against the chains of the patriarchy since childhood, Kishwar went on to become a pioneering feminist poet of Pakistan at a time when women were struggling to get their voices heard. As stated by herself, progressive politics and free thinking had always been in her blood. She articulated the struggles faced by herself, as well as the women of her time, into poetry that eventually made her a household name during her time. Kishwar is widely acclaimed for her incisive expression and straightforward approach. Lab-e Goya and Hum Gunahgar Aurtain are amongst the most celebrated of her works. 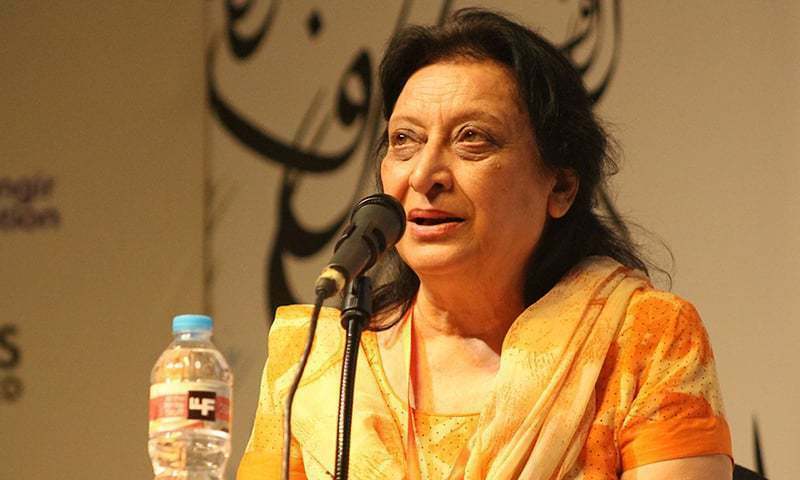 She has received innumerable national and international awards for her literary work, including the Sitara-i-Imtiaz, one of the highest honours bestowed by the Pakistan government. Regarded as one of the most progressive poets of Pakistan, Fahmida Riaz was unapologetic when it came to her bold and blunt poetic work. 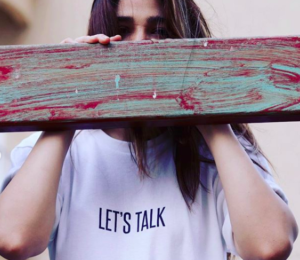 Instead of opting for writing poetry in a mainstream structure, she touched upon themes that have always been considered a taboo, especially for women in our society. With her groundbreaking work, Fahmida soon became a formidable figure in Pakistani literature. Her career was full of hardships which she had to endure for her feminist and politically charged poetry, which was met with mixed reactions. But nothing could stop her from doing what she loved. Her collections of poetry includes Pura Chand, Dhoop, Admi Ki Zindagi to name a few. 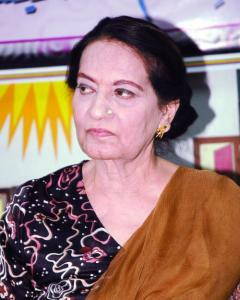 Shabnam Shakeel is one of the most prominent names in Urdu poetry. 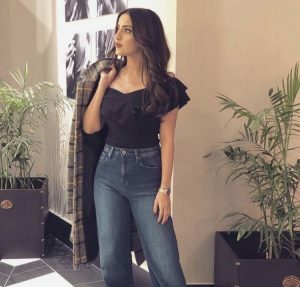 Growing up in a literary environment with exposure to great poets such as Faiz Ahmed Faiz, Shabnam discovered her passion for poetry early on in life and went on to receive a masters degree in Urdu literature. Her first poetry collection Shabzaad was released in 1987 followed by Izteraab in 1994 and Musafat Raigan Thi in 2008. 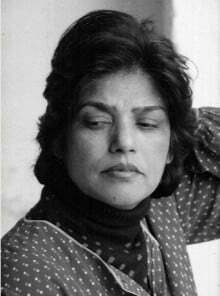 A number of prestigious awards were bestowed upon Shabnam during her literary career, among which was the coveted Pride of Performance, given to her in 2005.